Gold is the one most precious metal that can be kept for years and still is valuable. It maintains its quality regardless of the environment it is kept. And people seek it no matter what time period you live in. 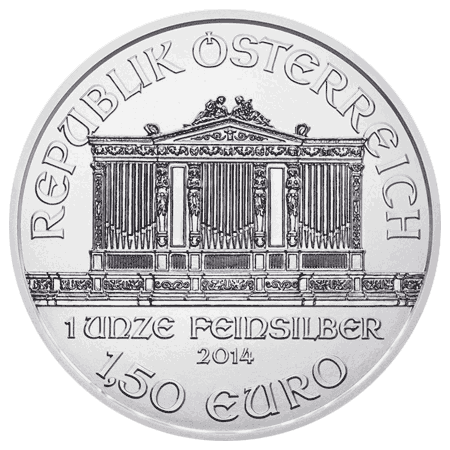 Why not get yourself with some genuine gold coins or gold bars today. At Goldbank, we are offering you the chance of a lifetime to get for yourself these precious metals in Ireland. And at long last secure your financial future. Our prices are very competitive and they change all the time. Meaning, all the prices you will see are live, and they change at an interval of 20 seconds. This is to help the customer to get the very latest market gold price. You don’t need to be an expert in Gold in order to get a good bargain here at Goldbank. This is because we make sure that we reveal and explain to you all the details considering the gold that we offer so that you will know exactly what to buy. Customer satisfaction is our highest priority. And we always deliver quality gold at affordable prices. 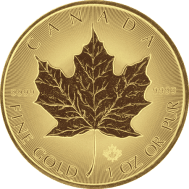 We offer gold in two categories; gold bars and gold coins. Gold bars are melted pure gold that has been cooled into bar-like shapes. These bars come in different weight, the heavier the bar the more expensive. 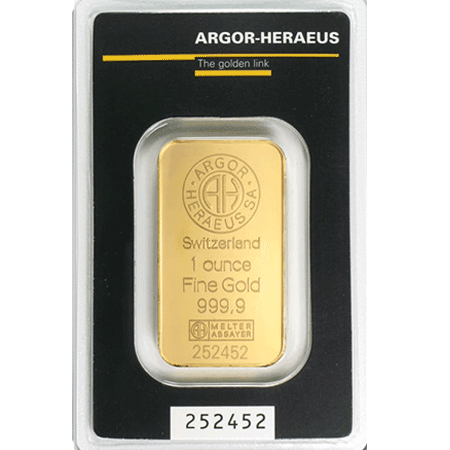 Some people fear that the larger the gold bar the harder it will be to resell, but as much as this may be true to some degree, you can always find a buyer for your gold bar. Get yourself some gold bars today. 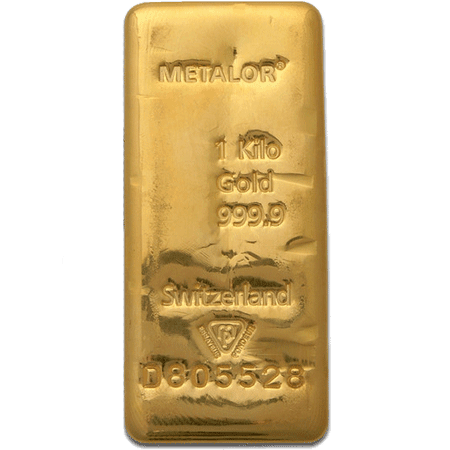 1oz Gold Bar – All our bars are pure 24 carat gold, brand new and manufactured by LBMA approved refiners including Valcambi, Pamp Umicore etc. 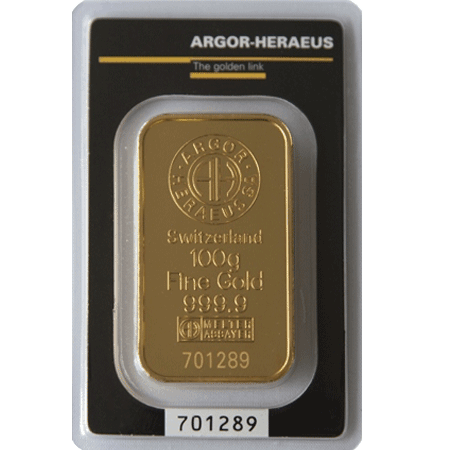 1 kg Gold Bar – All our bars are pure 24 carat gold, brand new and manufactured by LBMA approved refiners including Umicore, Metalor & Heraeus. 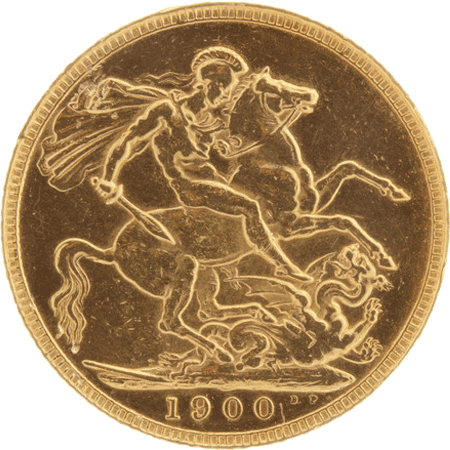 Pure gold coins are rare and special because they are not being made anymore. 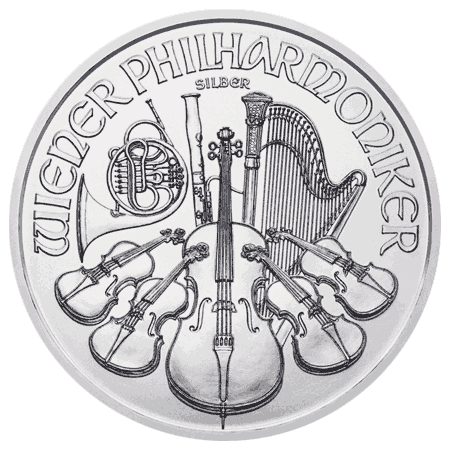 Therefore, when you acquire some gold coins, you not only have the allure of gold to charm your potential buyer, but also the allure of history. 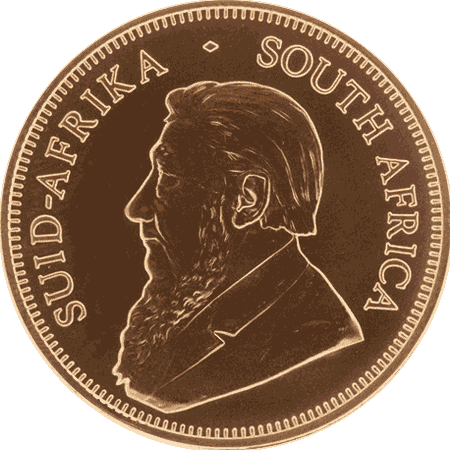 The buyer will be charmed with the idea that the gold coin in his hand could have been used by kings and empires back in ancient times. 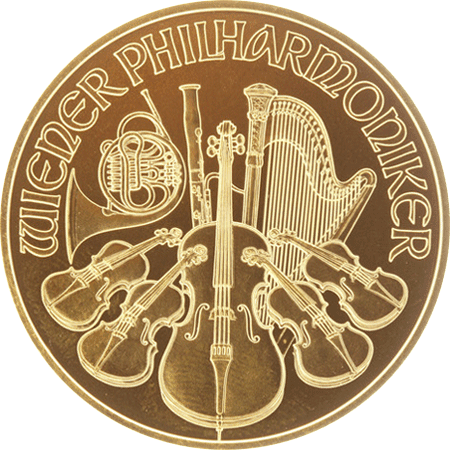 Get yourself some gold coins today! The Dow Gold ratio typically tops out at 1 to 1 at the end of a gold bull market. Look at the example of the deflationary 1930’s and the end of the gold bull market in 1980 – both times gold and Dow Jones index were valued equally in dollar terms. Today that ratio is 8.38 –(Dow 13992.40 and Gold 1667.80 dollars) suggesting this gold bull market has a long way to go. The rise in stocks and the improvement in the US housing market in the last few months may signal heightened inflation is on its way as the velocity of money increases in an environment where money has been printed in an unrelenting effort to ward off another great depression.Â High inflation is always connected with outperformance for gold and silver. Investors are presently all consumed by their interest in equities and housing as they over-emphasise the importance of short term events and de-emphasise longer term trends. This has directed attention away from gold and kept gold prices range bound. But the idea of a stock bull market at the present time is slightly preposterous – stocks were in the greatest bubble in history a little over a decade ago and stocks today hover around their long term average valuations or slightly above – but before a real long term bull market in stocks can begin again PE rations need to be far below long term averages. They will also need some strong fundamentals to drive outperformance – those fundamentals will return but they are not in place now. The present revival in stocks is not driven by good export numbers, strength in manufacturing, restricted and small government , low taxes or good savings rates. It is driven by money printing, better figures on housing and consumer spending – all things that got the economy into a mess in the first place! Gold is still under-owned by the public. 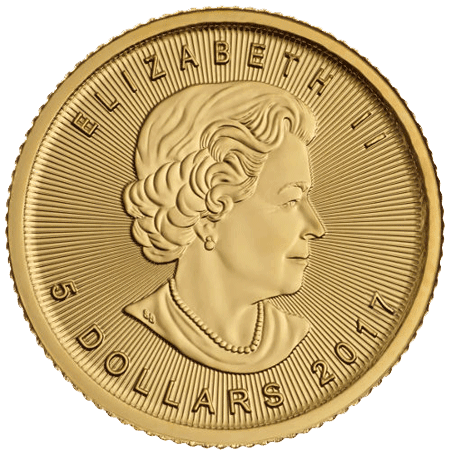 Now the public is aware of gold as an asset and a wealth protection option but there is no mania or widespread desire by the public to hold some of their wealth in gold. Before this cycle ends there will be a mania to match any previous market top and the ‘shoeshine boys’ will be advising on the best gold investing options! 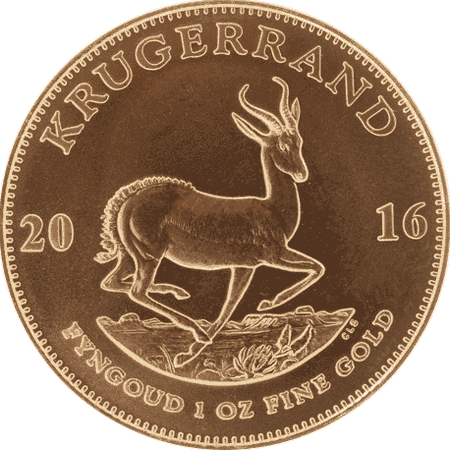 Today the public remains sceptical and many believe gold has topped out after a good run. They’ll soon see how wrong they are. Paper based currencies usually collapse. Every fiat system we have seen in history has eventually collapsed. This is just a confirmation that bureaucrats and governments are not good managers of money. Gold does not need to be managed and it is that virtue which has made it the only real and enduring form of money. Since the start of the debt crisis in 2007 and 2008 to now the level of debt and money printing has only increased in this fiat currency system. The acceleration of money printing has been a constant feature of the end of every fiat currency and this time promises to be no different. Anyone left holding bundles of paper at the end of this cycle will have a lot of toilet paper but not much actual wealth. Protect yourself by holding gold. 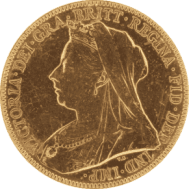 The British started producing the modern gold sovereign back in 1817 – you can pick up a coin from 1825 and it will have the same purchasing power as a British sovereign minted in 2013. By contrast take a dollar from 1913 (the year before the Federal Reserve was established) and a dollar printed in 2013 – can the dollar today buy you as much as a dollar in 1913? No, in fact the modern dollar is worth only less than 2% of what a dollar was worth in 1913 and that can be attributed to the glorious management of the US Federal Reserve as guardian of the US dollar. The message is clear. Eliminate counterparty risk – with gold, you own it without depending on any other party unlike financial transactions where there is always some counterparty risk (e.g. you hold government bonds you rely on that government being able to pay its lenders back their money plus interest). With the subprime meltdown and the exponential increase in debt levels throughout nation states in the west over the last several years counterparty risk has increased despite the perception that money printing has reduced this risk. But money printing can only increase the risk long term because it increases the pressure on the currency itself and if a currency collapses what counterparty risk will any sane individual be willing to accept when it comes to financial instruments like bonds, loans etc? Coming off the Bretton Woods standard in 1971 is what started the explosion in debt levels and the mind boggling increase in the size and complexity of the financial sector and going back to a gold standard in some form seems the only practical ‘reset’ option we have at this point.